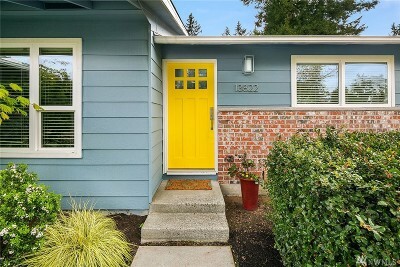 Kirkland was listed as the 5th best small city to live and for good reason. 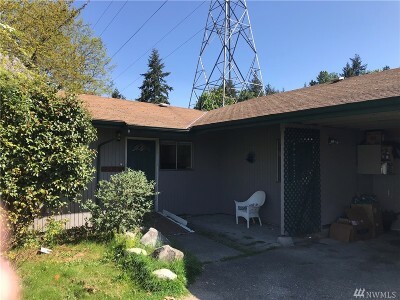 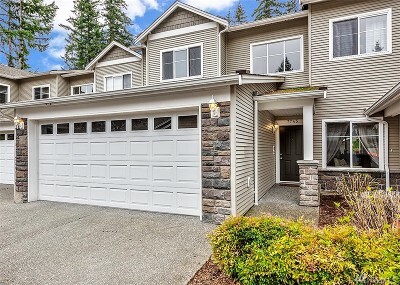 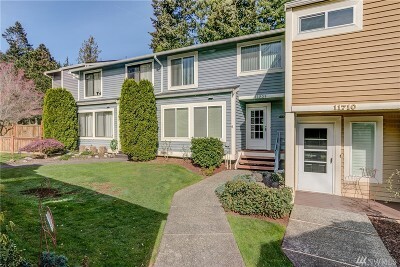 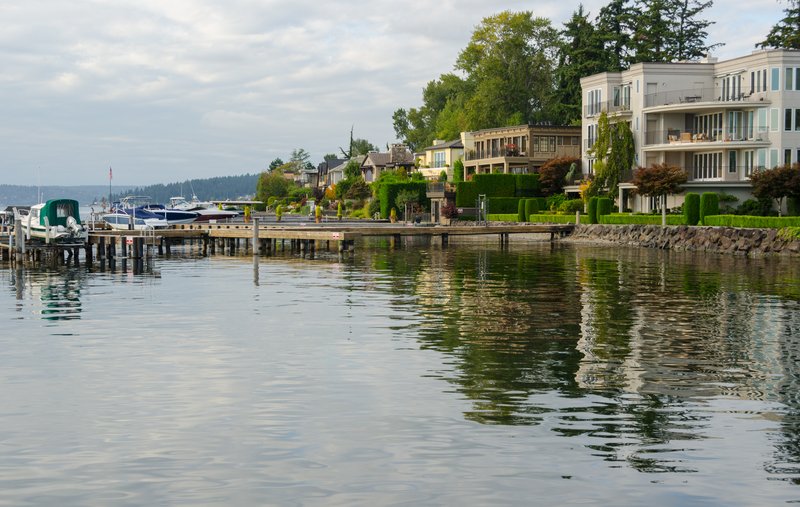 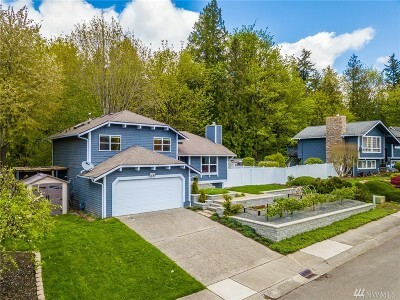 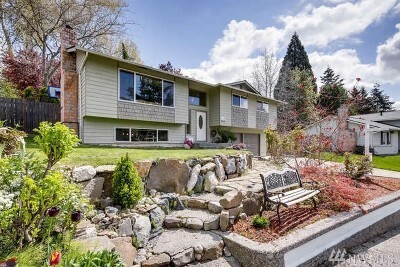 It is a wonderful place to live with its impressive views of Lake Washington, award-winning schools, variety of shops and restaurants, and friendly, welcoming residents. 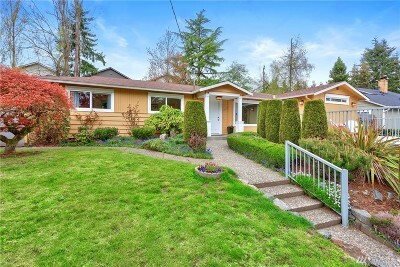 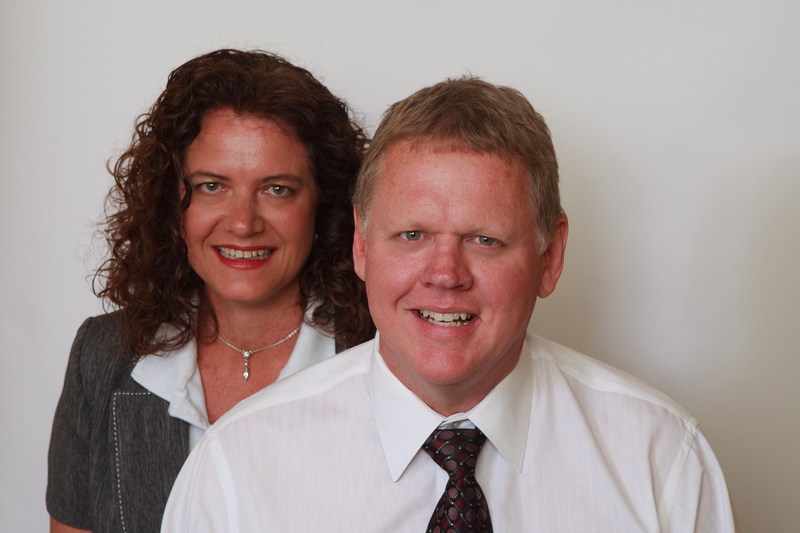 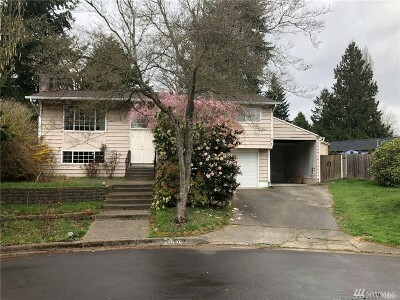 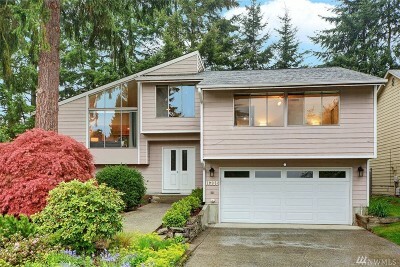 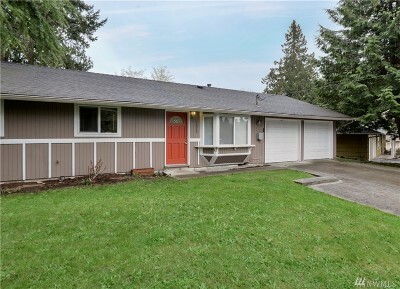 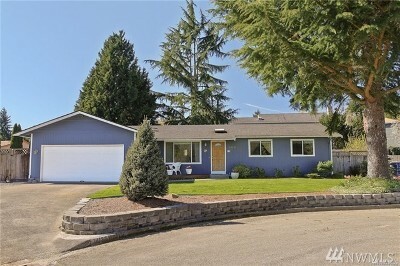 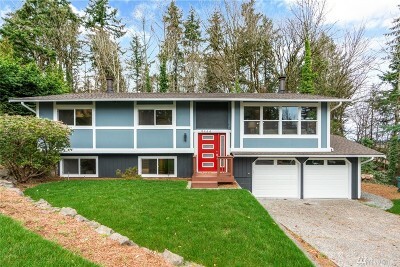 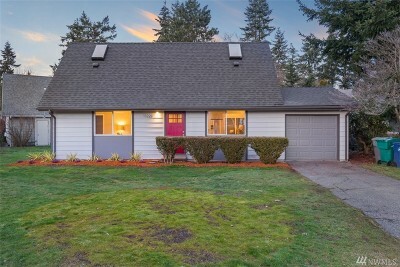 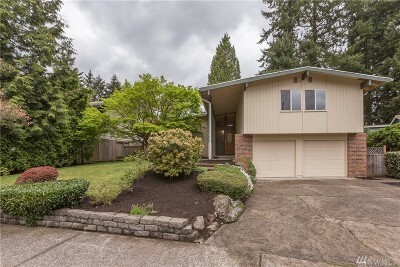 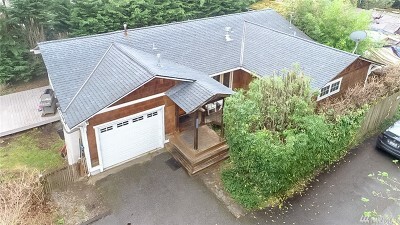 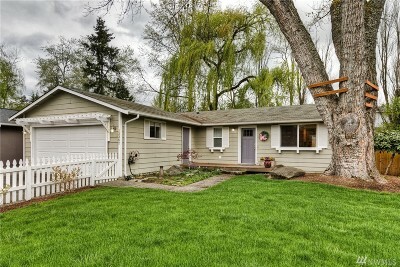 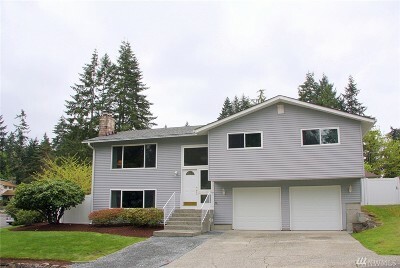 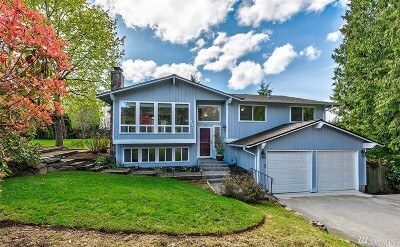 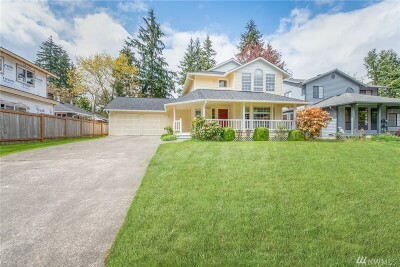 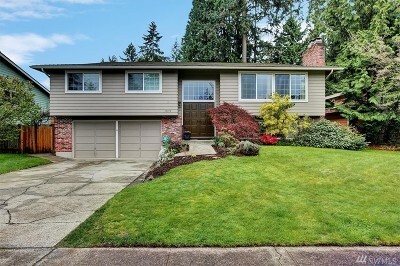 It is no wonder why homes in Kirkland are in such high demand.